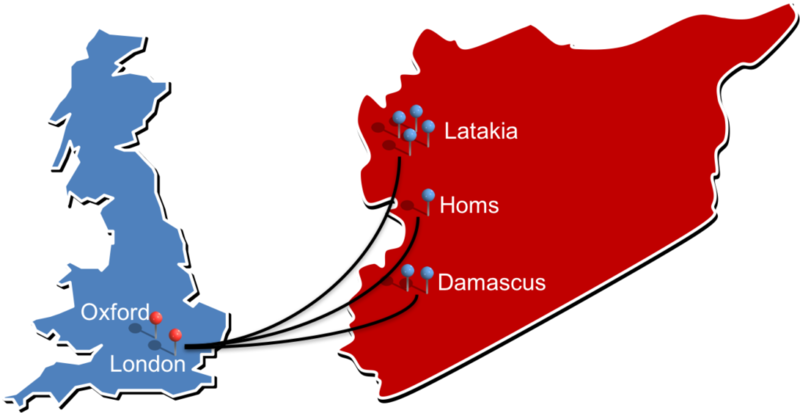 SyriaScholar Delivers Multi-Site Tutorial Across Syria! SyriaScholar has successfully delivered teaching to medical students at 7 separate sites across Syria simultaneously! Students from Damascus, Homs and Latakia were able to get involved and interact with our session on chest x-ray interpretation – streamed live from London and Oxford! You can view the recording of the tutorial in our past talks section.